There's been a huge furore over the Black Friday announcement of arts-funding cuts for small and medium arts enterprises by the Australia Council. Sixty-two organisations that had previously enjoyed multi-year funding lost out – including a depressing number that prioritised making work with young or inexperienced artists. Meanwhile, 128 organisations were successful, picking up a total of $28 million a year, including a surprising number of Indigenous-lead organisations. Indeed, the Australia Council claims that more than 40% of successful applicants (that's 52+) identified an Aboriginal and Torres Strait Islander arts and culture component to their work. I've listed 19 that are clearly going to be involved in making Indigenous art, employing Aboriginal and Torres Strait Islander Artists, or displaying the art. Some surprises are included – the Gadigal Information service offers Koori Radio in Sydney; while the Kimberley Aboriginal Law and Culture Centre Aboriginal Corporation would seem to herald a return to the halcyon days of a body like the Aboriginal Cultural Foundation, which was primarily concerned with the maintenance of culture and ceremony rather than making art for sale. And then there's ANKAAA, Desart and Umi Arts – all bodies that support their region's art centres. But no funding for IACA covering Cape York and the TS Islands; the Aboriginal Art Centre Hub of WA; or Ananguku Arts in the APY Lands. That's a lot of Australia left out! 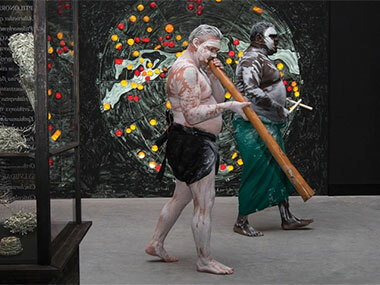 And then there's funding for the Cairns Art Fair but not for the Darwin Aboriginal Art Fair, celebrating its 10th anniversary this August.What's the diff? 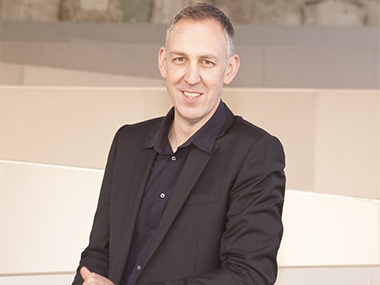 Why this matters – as it certainly does for the 62 arts organisations that had been dependant on a reliable income source from Ozco – is that there are no more funding rounds for this sort of regular money until 2020; though with brutal logic, Ozco CEO Tony Grybowski claims that “no one has been de-funded”, because they can still apply for inconsistent project funding every time they have a good idea! The 128 successful 4-year recipients, on the other hand, cannot get project funding as well.